Clean Up Australia Day enters its 25th anniversary this year. 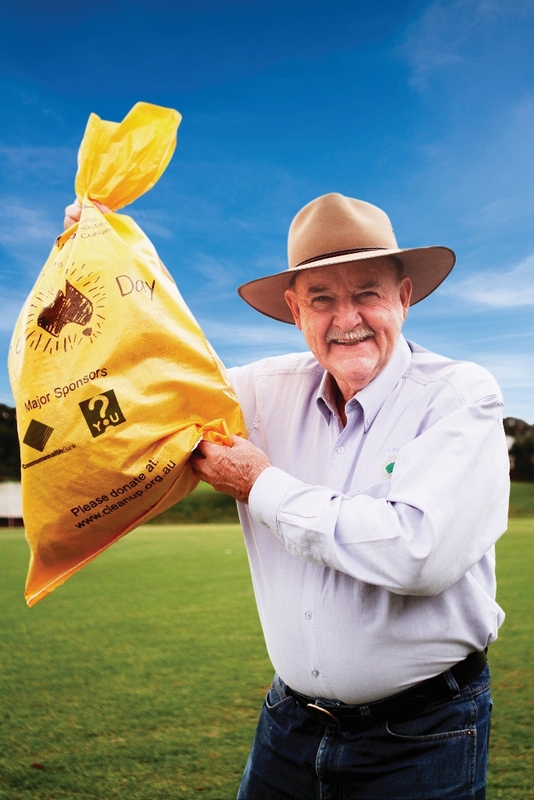 Ian Kiernan with Clean Up bag (Image provided by Clean Up Australia). Over 25 million hours have been dedicated to the cause of cleaning up our environment and over 272,000 tonnes of rubbish and waste have been picked up. 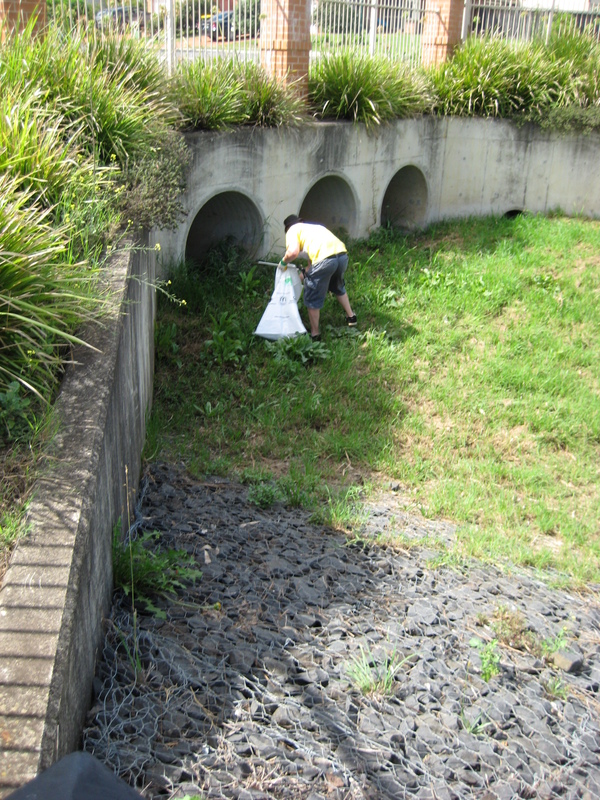 Last year, 16,150 tonnes of rubbish were cleaned up from over 7,000 sites by over 550,000 volunteers. 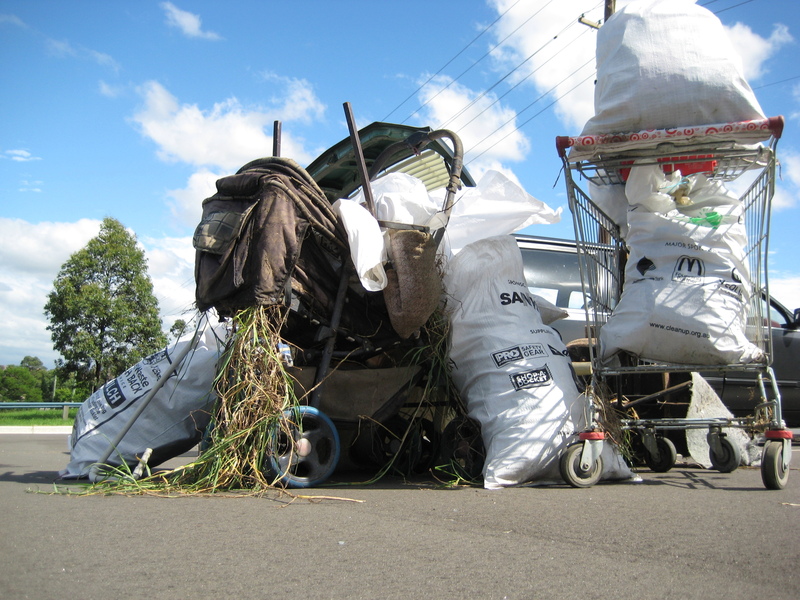 And Clean-Up Australia invites you to get involved this year and become a volunteer. It's very simple. You just choose a site that you think is in need of a clean up, register your location, encourage your friends and family to join your Clean-Up site, and then arrive at your site on the 2nd of March at 9am and get cleaning! And it's all free. If you register, a free Clean-Up Kit will be sent to you which includes bags, gloves and guides to help you supervise and conduct your clean up. Make sure that if you do choose a site that you arrange a waste pick-up from your local council or a waste management service. All volunteers should wear proper footwear and bring sunscreen if it's going to be a hot day. As a not-for-profit organisation, Clean-Up Australia relies on donations to help make a positive impact on the environment.Clean-Up Australia hopes to raise $250,000 but if 125,000 Australians donate just $2 each, they will meet their outcome. So if you'd like to help, feel free to donate. All of the money raised will go towards buying the bags and gloves given to volunteers on the day for free. Make a difference to your local area. Register and pitch in to help clean up and conserve the environment.